If you tend to suffer from migraines, including these natural solutions in your day-to-day life can help to both prevent them and relieve them when they appear. Migraines are a type of severe headache that can interfere with our day-to-day activities. 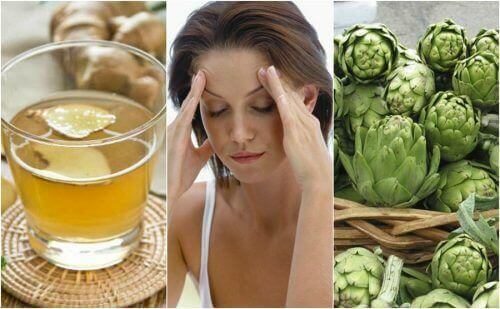 Fortunately, natural migraine remedies can help. A migraine is an intense, pulsating pain. Generally, it begins on one side of the head. Sometimes, it includes visual difficulties and neurological and gastrointestinal problems. Migraines originate from dilation of the arteries in the cranium. And this issue generates an inflammatory reaction that triggers the symptoms. Additionally, migraines are also related to exposure to contaminated environments, stress and the excessive consumption of some foods that cause irritation. A chronic attack can last between 4 and 72 hours, and so can leave the person unable to function normally. However, in many cases it can be controlled, given that painkillers and anti-inflammatories can accelerate the recovery process. 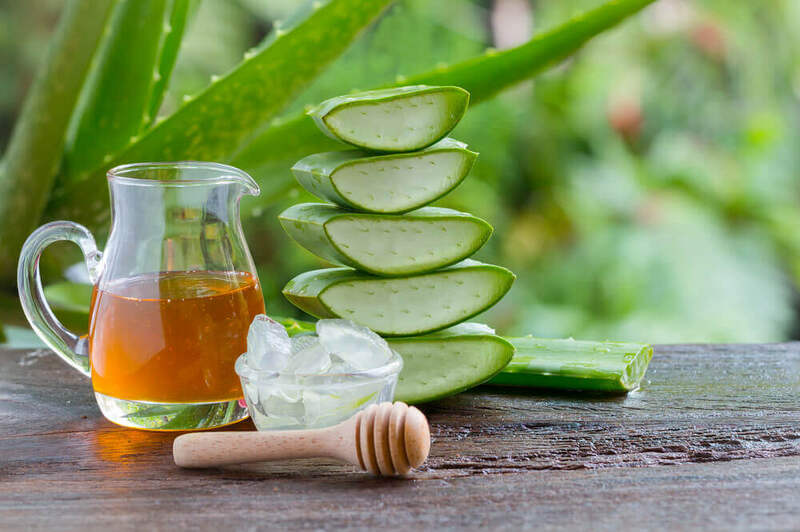 There are also some natural migraine remedies that act as relaxants for the tension and pain thanks to their properties. 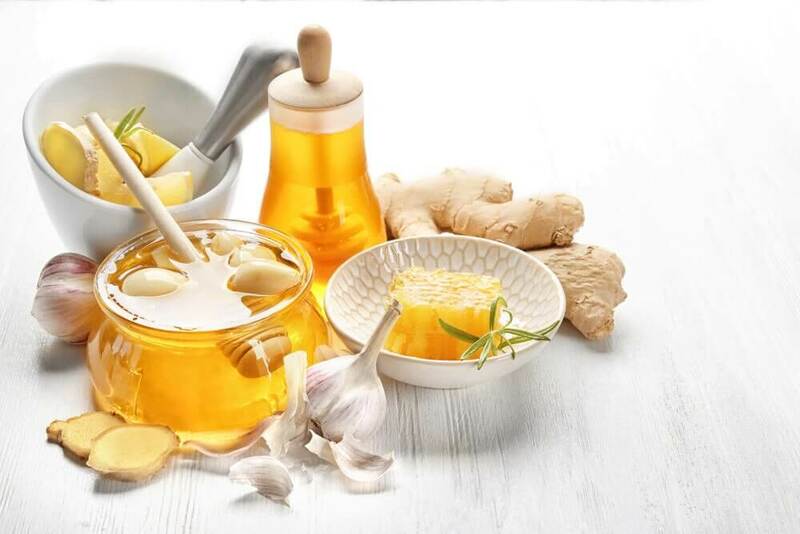 In this article we want to share 5 natural migraine remedies so that you can try them when you are faced with this condition. The fatty acids founds in olive oil act as natural anti-inflammatories, ideal for treating migraine pain. In this case, we strengthen its effects with a little lemon juice, achieving an antioxidant remedy that, among other things, reduces the effects of oxidative stress. 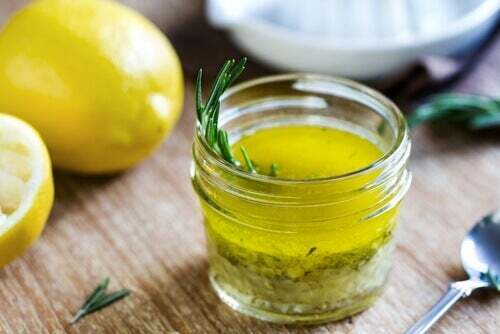 Mix the olive oil with the lemon juice until they are well combined. Drink the remedy at the first signs of pain. Or, drink it as a preventative remedy on an empty stomach, at least 3 times a week. Ginger contains an active substance known as gingerol, which gives it painkilling and anti-inflammatory properties. This, together with the nutrients of the lemon, helps to relax the blood vessels, thus controlling the severe head pains. Boil the cup of water and add the grated ginger and the lemon juice. Leave it to stand for 5 minutes and strain it. Drink the infusion in sips, 2 or 3 times a day. 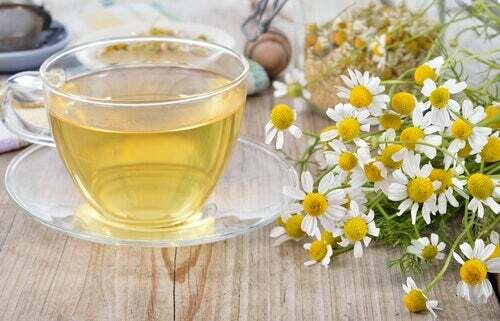 The relaxing and anti-inflammatory effects of chamomile flowers can calm the tension caused by migraines. This reestablishes the blood circulation and so, by improving the cellular oxygenation process, reduces the inflammation that causes headaches. Add the chamomile flowers to a cup of boiling water and leave them to stand for 5 minutes. After this time, filter the drink with a strainer and sweeten it with honey. Drink this infusion tepid up to 3 times a day. The herb feverfew is not as popular as other plants, however it is a painkilling and sedative ingredient that can reduce the severe pain caused by this condition. It can be found in herbalist or natural health shops and, best of all, it can be drunk occasionally as a preventative method. Heat the cup of water and add the herb when it reaches boiling point. Leave it to stand at room temperature for 5 to 10 minutes. Drink the infusion when you experience the first signs of a migraine and, if you like, repeat twice a day. Rich in fiber, antioxidants and essential minerals, artichokes are a great nutritional complement for relieving episodes of migraines. Its natural active ingredients improve the blood circulation and mitigate the negative effects of oxidative stress. 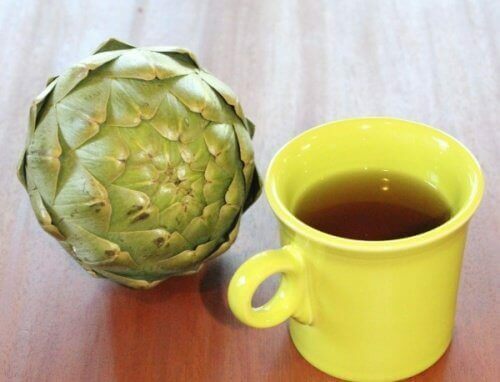 Chop up the artichoke and boil it in the water. When the artichoke pieces soften, take it off the heat and leave it to stand for 20 minutes. Serve a cup of the infusion and, if you like, add the juice of half a lemon. Drink this infusion when faced with the first symptoms and repeat 3 hours later. 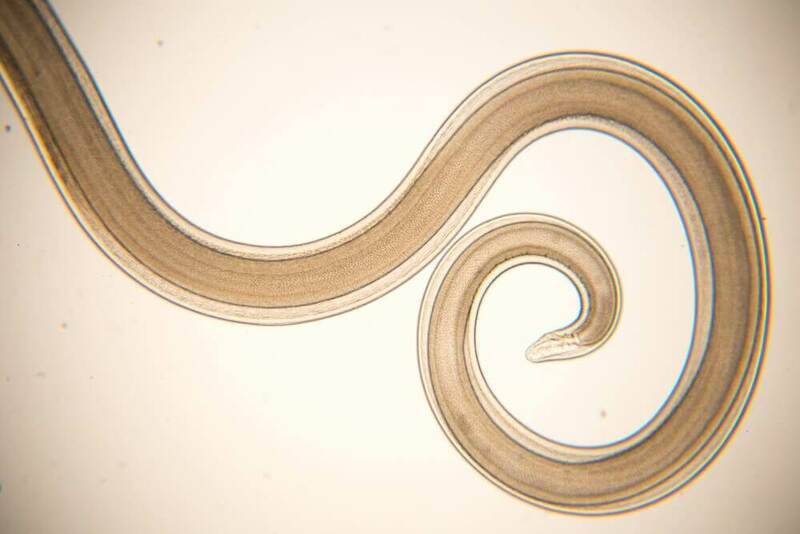 Does this ailment affect you? Try these migraine remedies and reduce the symptoms before they interfere with your tasks of the day. If this is not enough, consult a doctor to find out about other treatments.